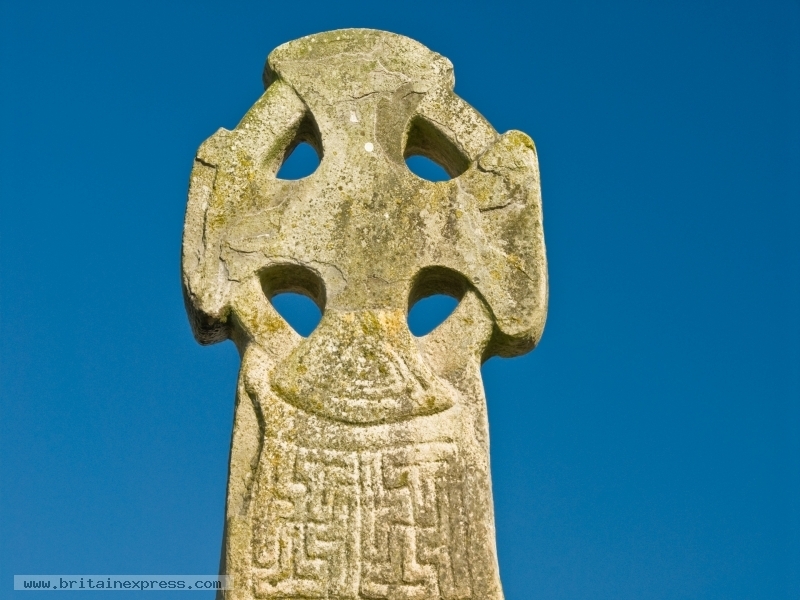 Carew Cross is probably the best preserved Celtic cross in Wales. The cross was carved in the 11th century as a memorial to Maredydd, ruler of the Kingdom of Deheubarth in south Wales. The cross was chosen as the symbol for Cadw, the organization charged with preserving Welsh heritage attractions. It stands immediately beside the road through Carew village, at the entrance to the grounds of Carew Castle.